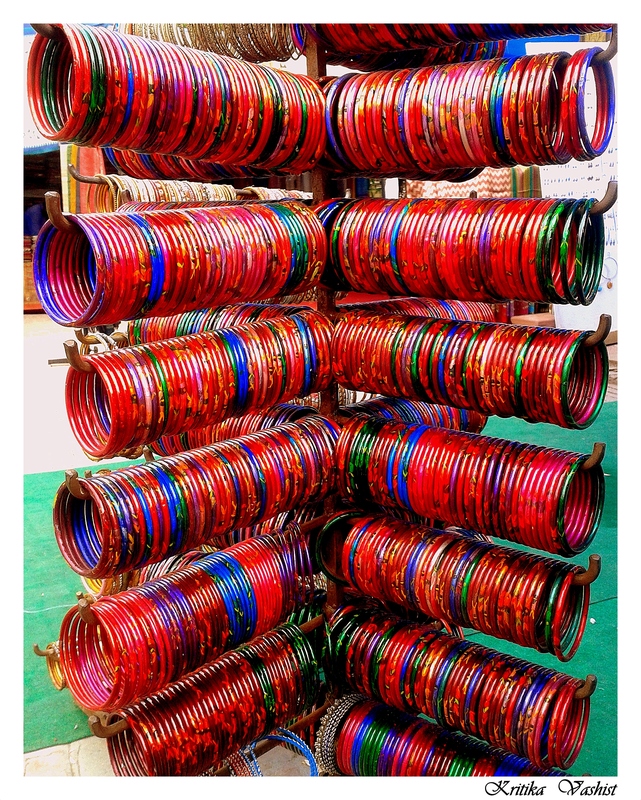 Photo of Bangles at Dilli Haat, Delhi, India. 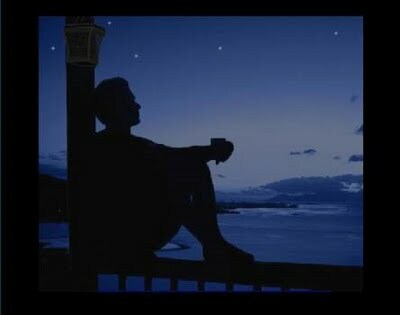 Pain has invaded each wall and corner of my heart. my peace has been lost somewhere. when the forgotten love would break its shell. for you to heart out your life’s hows and whys. 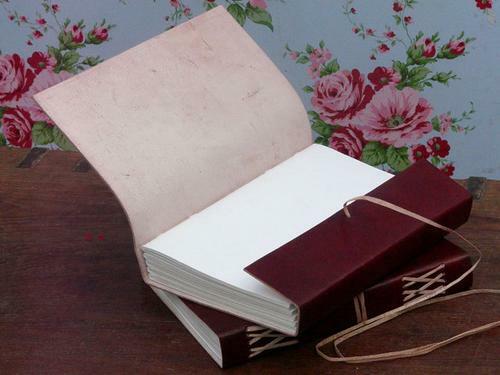 would read those blank pages you had despise. when you’ll try to recreate my face you forgot. but by then you’d realize that dry ink is not worth a dime. for even then my love won’t be out of your sight.